Simply stand on the device and grab the handles to begin. Safe, low-level currents are sent through the body through the hand and foot electrodes. The impedance the currents encounter are measured, and from there, your body composition is derived. ​15 seconds later the InBody will finish analyzing your entire body and print out your results sheet. Body composition analysis is key to helping you achieve your health and fitness goals, whether it’s trying to lose fat or monitoring how much muscle is developing over time. When you measure your weight, what are you actually seeing? Weight alone is a poor indicator of health because it does not distinguish fat from muscle. The InBody divides your weight into water, muscle and fat. The InBody 270 goes beyond weight and measures how much lean mass you have in each body segment. With these values, you can monitor how your body is adjusting to dietary changes, fitness routines and lifestyle modifications. Do you want to EAT CLEAN? We help you PLAN your meals, discover delicious HEALTHY RECIPES and AUTOMATE your grocery list. 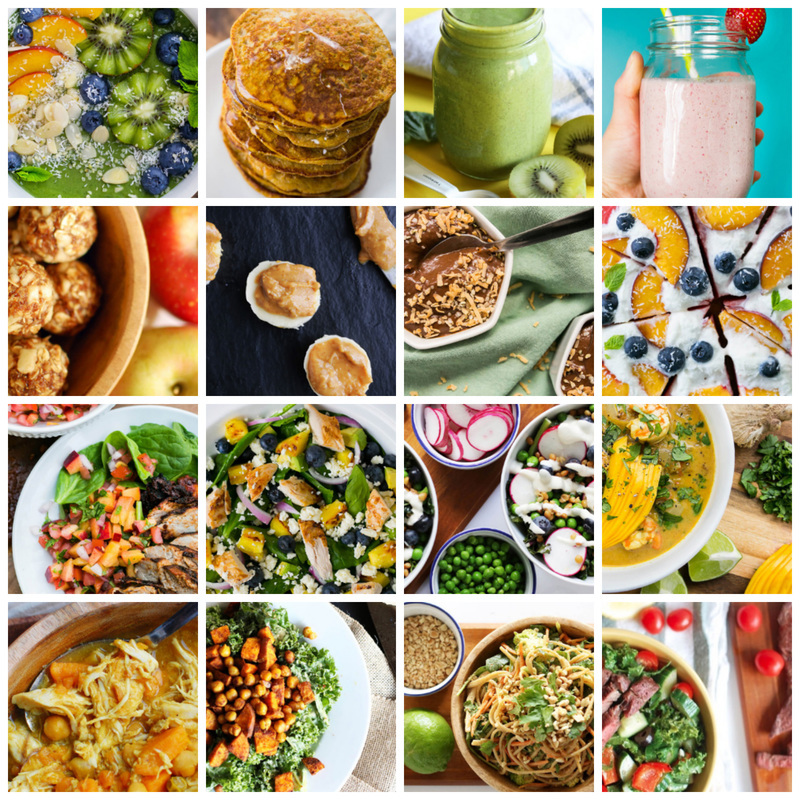 Daily meal plan (breakfast, lunch, dinner and two snacks): Stop wondering - what am I going to eat today? - we have it all planned out for you! Delicious and healthy recipes (with photos): Eat healthy without starving or depriving yourself. Clean living recipes that you actually look forward to eating! Preparation Guide: Each meal plan comes with a comprehensive prep guide that will show you how to prep ahead, stay organized and set yourself up for success.